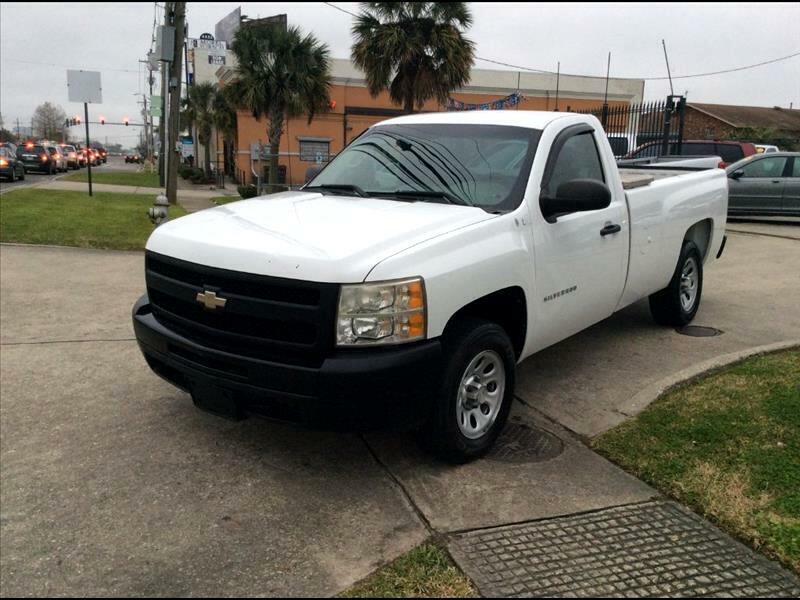 Used 2010 Chevrolet Silverado 1500 Work Truck 2WD for Sale in Metairie LA 70001 LaRocca's Auto Sales, Inc. Thank you for visiting LaRocca's Auto Sales online at laroccasautos.com . We look forward to seeing you for a test drive. To schedule a test drive call us at 504-304-0094.